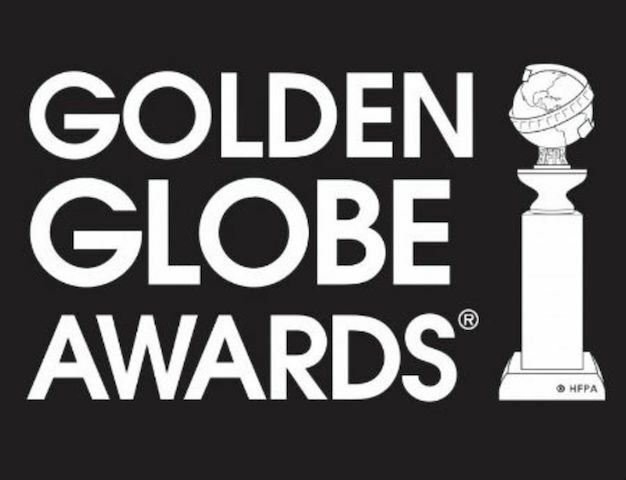 Nominations for the 76th Annual Golden Globe Awards, which honors achievement in film and television, were recently announced and although films; “Black Panther,” “If Beale Street Could Talk,” and Spike Lee’s “BlacKkKlansman” made the cut for Best Drama, powerhouse films such as George Tilman Jr.’s “The Hate U Give” and Steve McQueen’s heist drama “Widows,” which tackle powerful themes such race, stereotypes, class and gender failed to garner any nods. 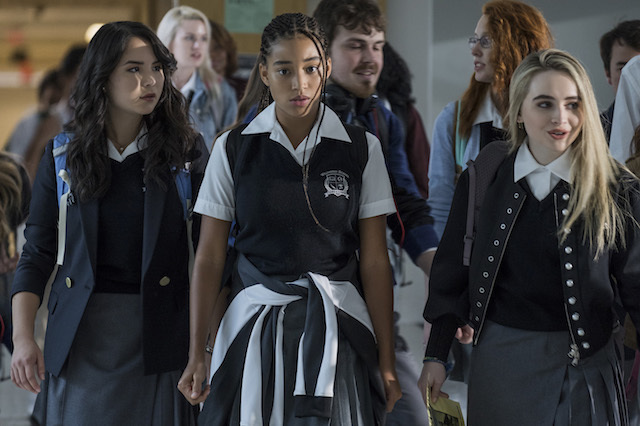 L-R: Megan Lawless, Amandla Stenberg, and Sabrina Carpenter in Twentieth Century Fox’s THE HATE U GIVE. Photo Credit: Erika Doss. The nominations for the 76th annual Golden Globe Awards which will air live Jan. 6 at 8 p.m. ET/5 p.m. PT on NBC were announced at the Beverly Hilton Hotel and were presented by Terry Crews, Danai Gurira, Leslie Mann and Christian Slater.